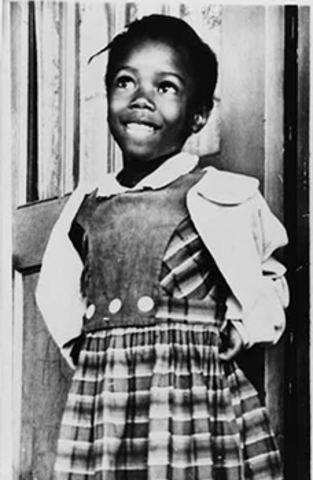 Ruby Bridges is born in Tylertown, MS.
Ruby Bridges was chosen to take a test that determines whether or nnot she could attend an all-white school. 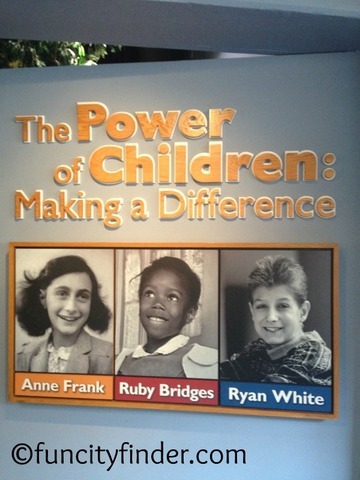 Bridges was one od six children to pass the test. Bridges integrates William Frantz Public School. 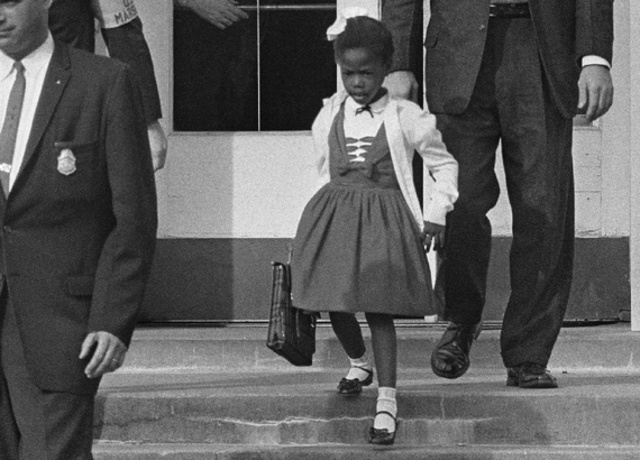 She is the first African American to attend an all-white school. She is escorted by federal marshals. 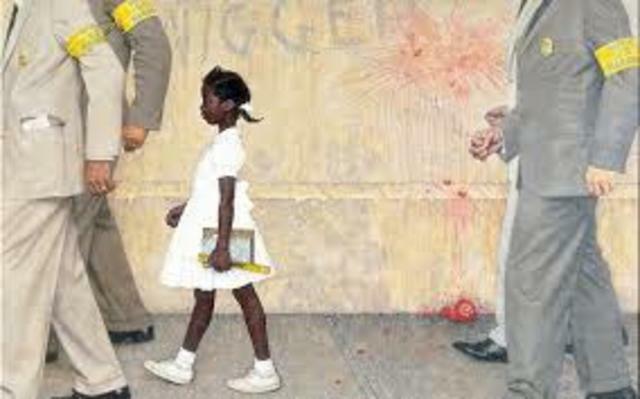 Inspired by the Ruby Bridges' story, Norman Rockwell painted "The Problem We Must All Live With" in her honor. 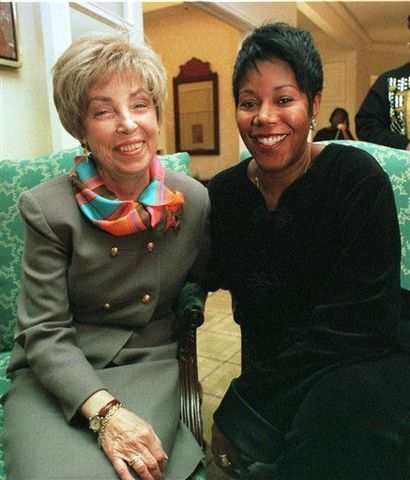 Ruby Bridges and Barbara Henry are reunited for the first time after 35 years on the Oprah Winfrey Show. 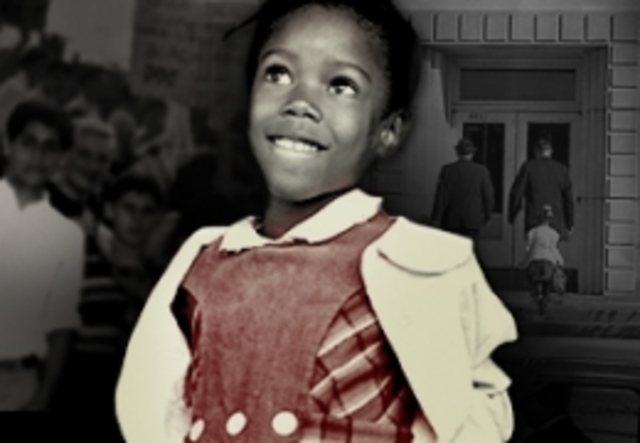 Disney produced a movie depicting Ruby Bridges imprint on society. 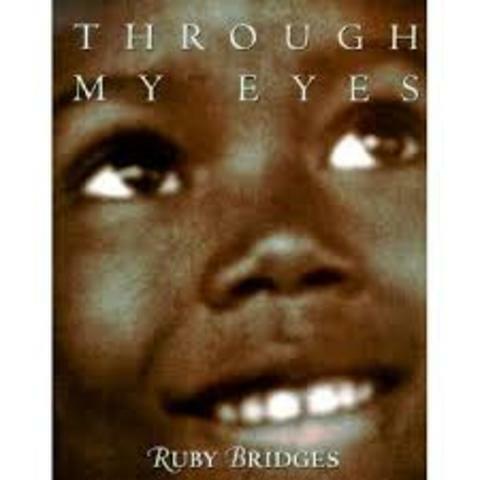 Ruby Bridges publishes an autobiography of her life called "Through My Eyes". 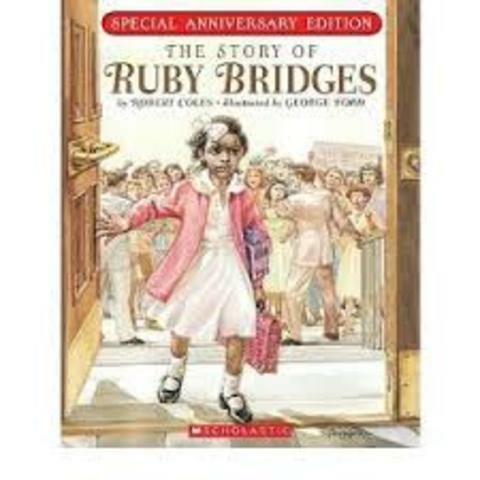 Ruby Bridges established The Ruby Bridges Foundation. 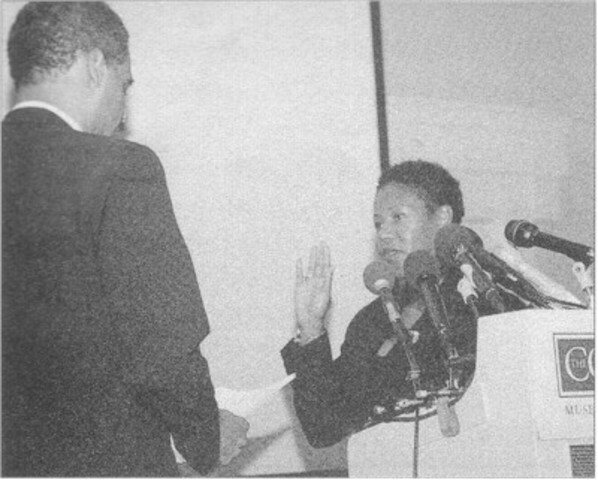 Ruby is honored by the US Marshals and given the titile of honorary deputy for her bravery as a child. 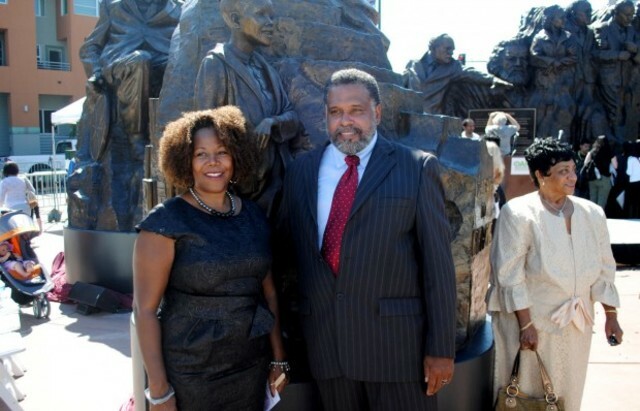 The Children's Museum of Indianapolis unveiled a new exhibition documenting Bridges' life. 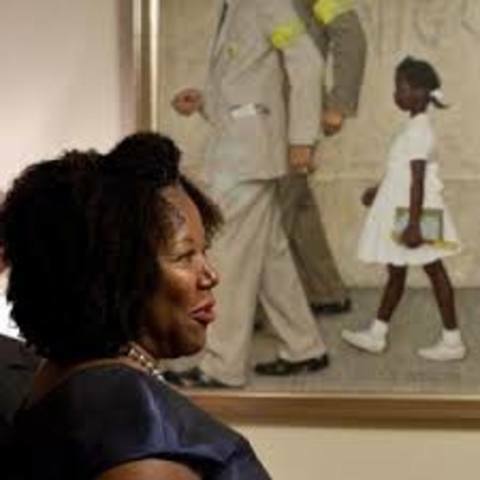 Ruby meets the president Obama and reviews the paintings created in her honor. 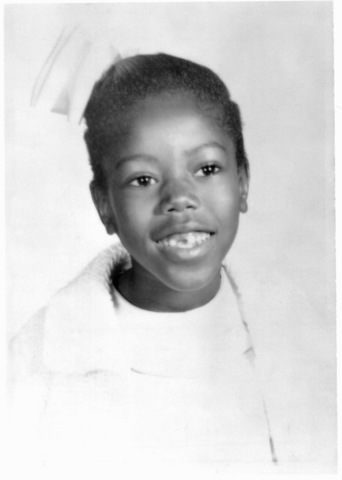 In 2012 she was given an honorary degree from Tulane University.